Recent natural disasters have put an immense strain on relief groups and what they can accomplish. Many regions of the world have seen the crushing effects of nature at its worst in the last few weeks and many aid groups are there on the ground assisting those in need. J.S. Fearnley feels called to help, specifically for our friends in Houston, TX. Hurricane Harvey hit Houston in August, with more than 50 inches of rain. For many the clean up has only just begun. Families have lost their homes, schools, cars and irreplaceable family heirlooms. 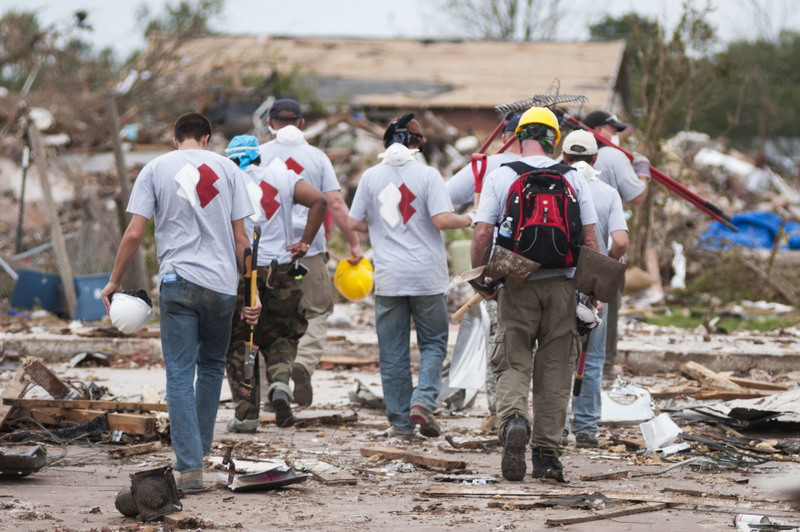 This fund will provide relief to survivors through a fantastic organization: Team Rubicon. We will be donating $2,500 to start the fund. Our goal is to reach $25,000 with the generous help from all our friends, vendors and clients. We realize there are many worthy causes out there, especially now with all the natural disasters of late, but we ask you to donate what you can. If we can exceed our goal of $25,000 J.S. Fearnley will donate an additional 10% of all funds over our goal and up to an additional $2500. All donations to this fun will go towards Team Rubicon and fantastic work they are doing for those in Houston. We love Houston and all our clients and friends there and hope we can assist in their recovery!